Congrats! All that matters is that they are graduating! They made it- that is the part that needs to be celebrated! The big day where he puts on his cap & gown, walks across the stage to shake his professors hand and then gets his DIPLOMA! You didn't think this day would come but it has finally arrived. He's college-bound! Your entire family is coming to town just to see for themselves if this is really happening and though the Prius was eco-friendly buy, there is no way all ten of you are going to fit. That is where we come in- call us today at 480-418-0193 to book a limousine to transport your graduate and all the family to and from the ceremony, dinner, dancing, whatever your night entails. We here at Chandler Limo Service want nothing more than to send your little angel off into the sunset in the most epic of fashions. Book a limo and shuttle your parents, in-laws, cousins, aunts and even crazy uncle Louie around town. They'll want to visit the Phoenix area again, and quite soon! Though I'm not sure that's quite what you and your spouse necessarily want. 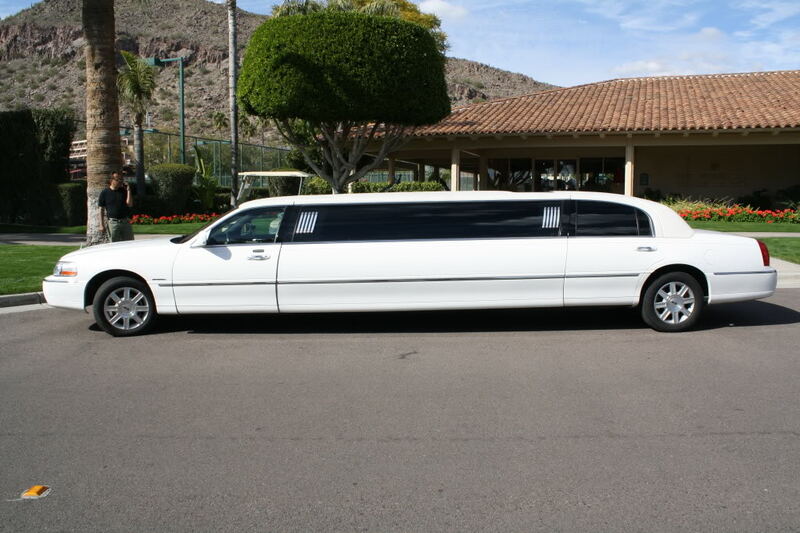 Chandler Limo Service provides the people of the greater Phoenix area and surrounding cities with affordable, reliable and safe limousine service. 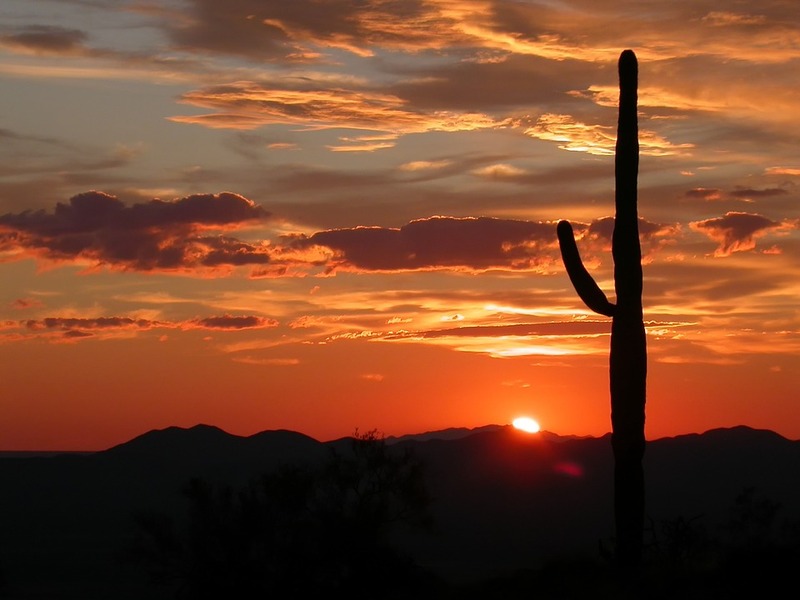 We've been doing business in Phoenix for so many years, that the average person walking down the street has probably heard of us. Our company is built on customer service and our repeat customers will tell you why! Another plus is our huge selection of vehicles all which are fully loaded and more comfortable than you could imagine. 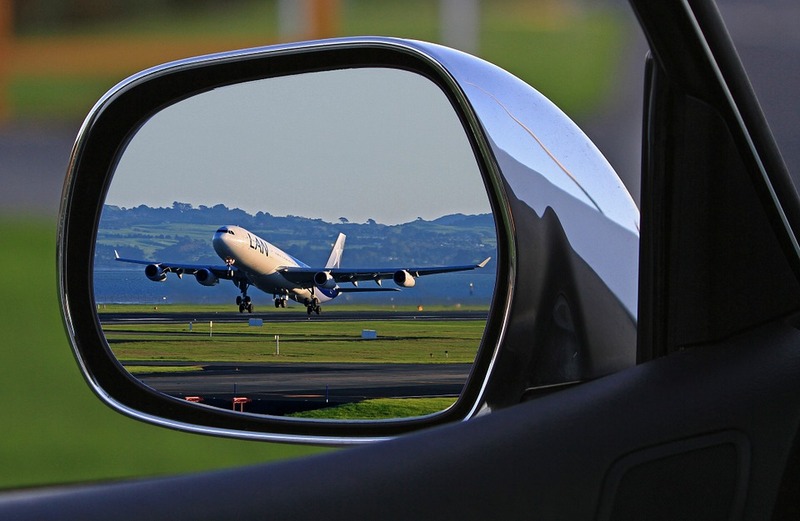 All driven by chauffeurs who are 110% committed to providing you with reliable, safe, quality service. The one thing we pride ourselves on more than anything is that we've made an unwavering commitment to posting a 100% customer satisfaction policy that we think you'd appreciate. If, for some strange reason, your experience with Chandler Limo Service is anything less than perfect, we would like to know about it. Simply give us a call today 480-418-0193 or e-mail us. We know you'll have a blast! Or, you can fill out the free quote form above to get a free quote!